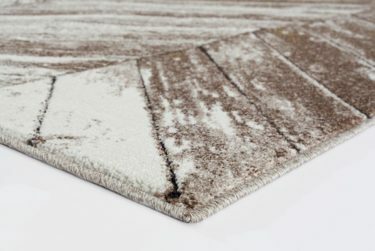 A vacuum is rarely enough to fully restore a beautiful carpet to its ideal condition. Micro stains and dust can set in deep, requiring a skilled hand and eye to bring the flooring back to life. 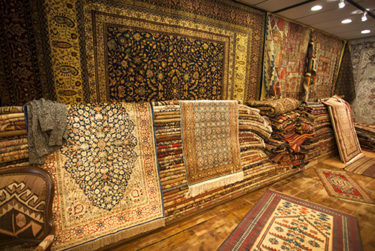 Cameo Cleaners specializes in either taking in or coming to your home and cleaning your carpets and rugs. Let us make your curtains, draperies as well as your carpets adorning your home, pristine and clean. 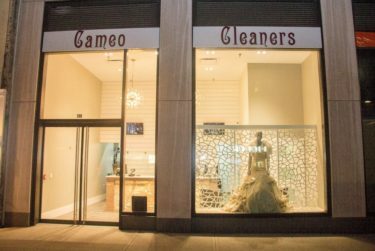 ” Cameo Cleaners gives immaculate customer service, going well out of their way to make you feel like royalty. Their services are the ones to use if you need perfection and peace of mind. They will bend over backwards to help. ” – Rachel T.